When a couple is fighting for custody over their children, emotions can run high. Each parents has their own child custody lawyer, and there can be tension when arguing for visitation and custody rights. In this situation, some parents choose to file for a protective order in order to keep the children from the other parent. Whether this order is for a real reason such as domestic violence or simply to spite the other parent, it will most certainly have an affect on the ongoing custody case. In this article, we’ll discuss what happens when one parent files for a protective order against the other during a custody battle. A protective order (also called a restraining order) is a legal document that judges issue to protect people from dangerous situations. To receive a protective order, all you need to do is convince a judge (or, as is often the case in Virginia, a magistrate) that you have a real and tangible fear of violence or abuse. 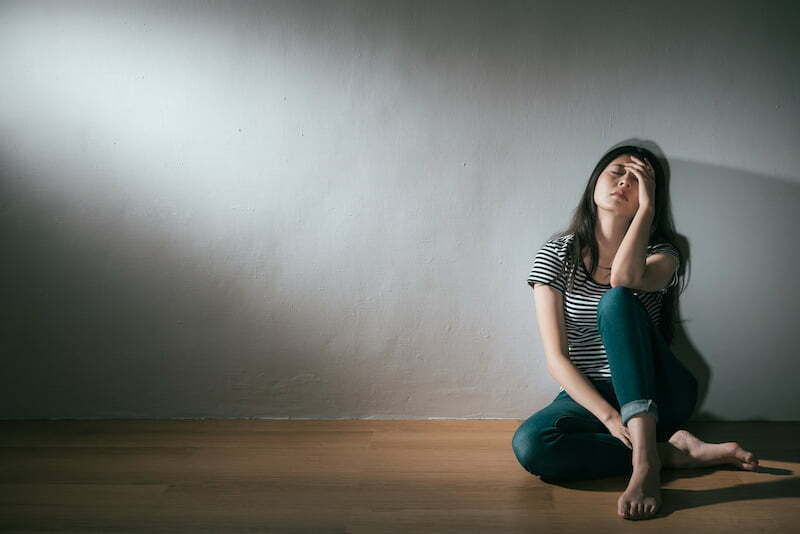 There are a few reasons that you might want to file for a protective order in Virginia, ranging from unsafe living situations to domestic violence and other forms of abuse. In situations where there is ongoing violence, or the parent and child fears that there will be physical abuse by the other parent, a protective order is necessary. Family violence can include situations such as assault, stalking, forceful detention, and many other situations. A parent can also seek a protective order to shield their child from emotional abuse from the other parent. Threats of violence, dominating or controlling behavior, and other forms of emotional abuse are usually enough for a judge to grant a protective order. How Will a Protective Order Affect My Custody Case? There are two instances where a protective order may come up during a custody battle. One parent gets a protective order against the other parent – This will not impact the accused parent’s rights to see their child. However, it may impact things like how the child is transferred from one parent to the other (if parents share physical custody) or supervised visitation schedules (if one parent has visitation but not full custody). 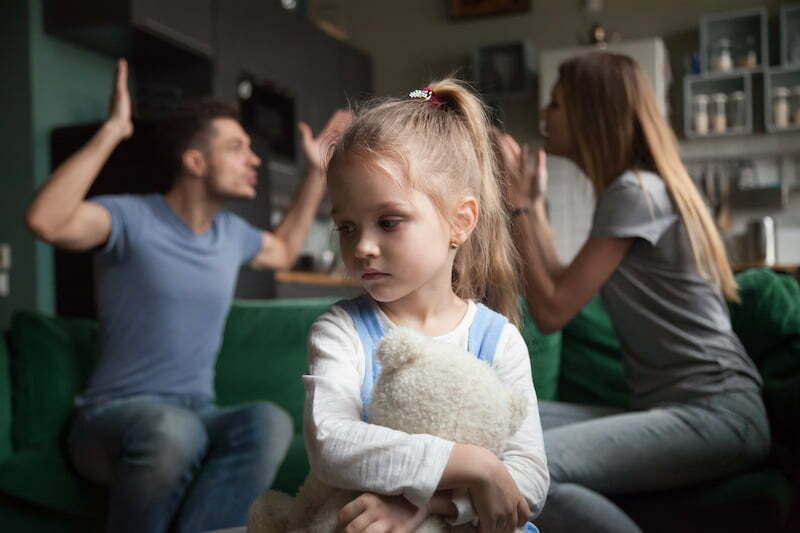 One parent gets a protective order against the other on behalf of the child – This process normally occurs when one parent suspects the other of abusing the child. In this scenario, the protective order would supercede any custody order that may be in place for the duration of the protective order. 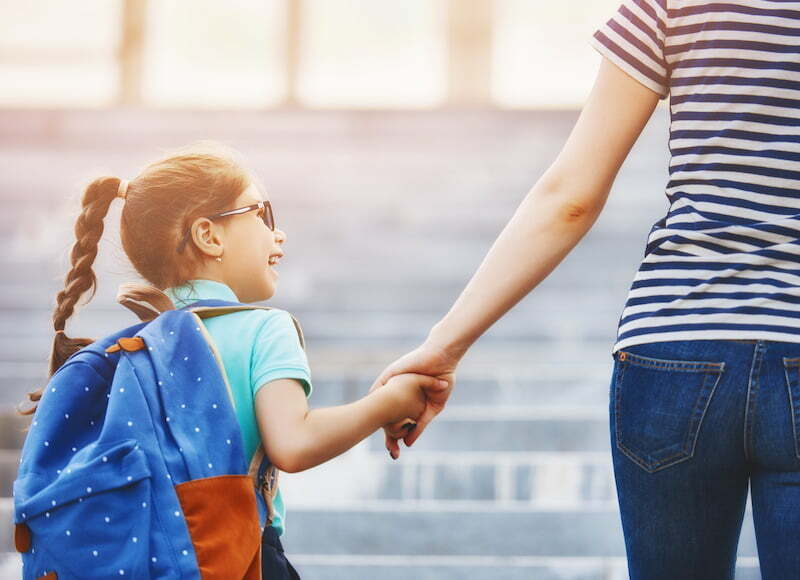 Until there is a full hearing in front of the judge about the order, the child will likely stay with the custodial parent or another relative. Such an order is a powerful tool for protecting the well-being of a child. However, the court does not take kindly to parents who file for frivolous or misleading circumstances. For this reason, there are two important things to keep in mind. It’s important to remember that this new protective order supersedes any prior custody or visitation agreement. If that parent has any contact with the child after the protective order is in place, they are in violation of the law, even if they have had visitation rights up until then. Violating such an order is a Class 1 misdemeanor in Virginia, carrying heavy fines and a good chance of jail time. Of course, this punishment gets harsher with each subsequent violation. For this reason, violating a protective order, even if you believe it’s necessary, is almost always a bad idea. Even just calling the child could land you in hot water, and anything further could put your visitation rights in jeopardy. Similarly, filing for a protective order to “get back” at the other parent is an equally terrible idea. Judges don’t take kindly to having their time wasted, and by forcefully keeping the other parent from seeing the child you’re only harming your own custody claim. If you’re engaged in a custody battle and need to file a protective order, you should consider speaking with an attorney or your child’s Guardian Ad Litem before proceeding. As stated earlier, the judge always strives to rule in favor of what’s best for the child. 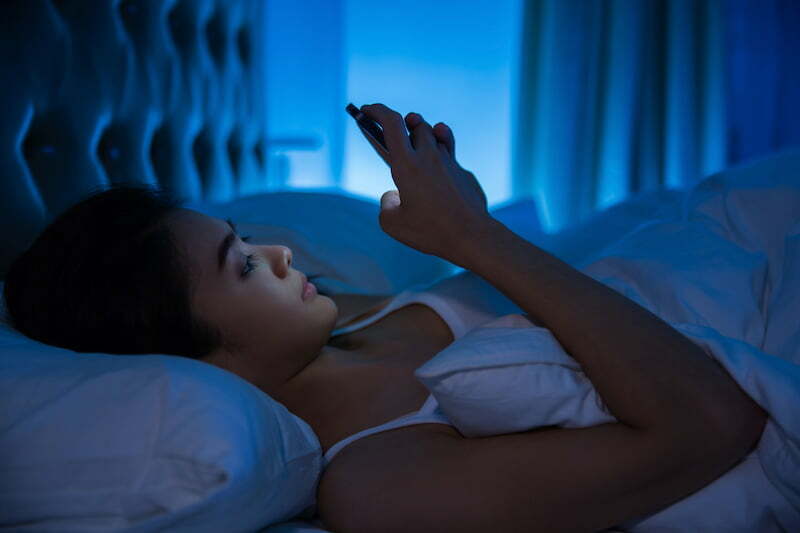 For this reason, the judge is likely to grant a temporary restraining order if there is a credible suspicion of abuse. However, there are cases when a parent may file a restraining order out of spite, to “get back” at the other parent. If that happens, the accused parent will have to fight to get the judge to lift the restraining order. Step 1: Respect the Protective Order – Remember, even if the allegations are untrue, you’ll have to wait to make your case in court. Violating the terms of a protective order will result in criminal charges. The court can issue emergency protective orders ex parte (without notice to the person to whom they are being issued). Therefore, if you suspect that there is a restraining order against you, confirm it with the courthouse before you call the other party. Otherwise, you may accidentally violate the protective order. Step 2: Gather Evidence to Prove Your Case – Keep any letters, emails, phone calls and texts that will help prove that the other parent filed the restraining order unfairly. Also enlist the help of witnesses or testimony that will help prove your case. Step 3: Appear in Court – After documenting the relevant parts of your case, you should prepare for your appearance in court. If you can show that the other parent filed the order in bad faith, and that you’ve respected the order up until this point, the judge will likely take your side. If one parent files a protective order against the other either during or after a custody battle, there are two important things to remember. First, the protective order trumps any prior custody or visitation arrangements, even if they were court-ordered. Second, it’s a criminal offense to violate the protective order, even if the parent argues that the other parent filed it unfairly. The judge in a custody battle will always rule in favor of what’s best for the child. Therefore, if there are allegations of abuse, the judge will most likely grant a restraining order. However, if the judge finds that the allegations were fabricated to deprive the other parent from seeing their child, they will question the accusing parent’s judgement, and it may hurt their case for custody. 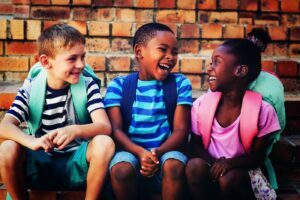 Who is a Guardian Ad Litem and How do they Affect my Custody Case?